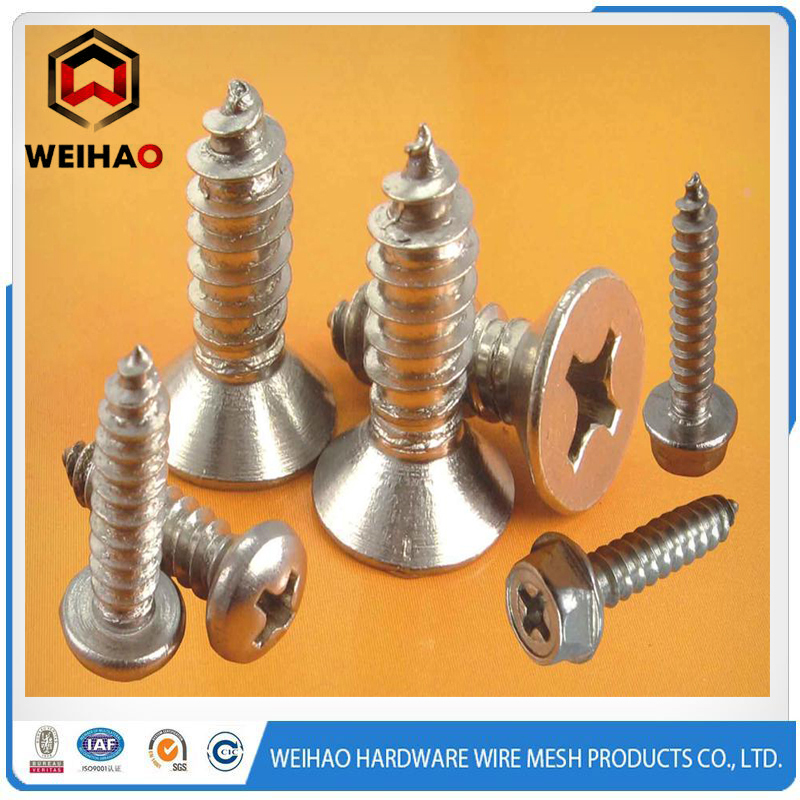 Product categories of Screws, we are specialized manufacturers from China, Black Phosphate Drywall Screw, Galvanized Drywall Screw suppliers/factory, wholesale high-quality products of Bugle Head Drywall Screw R & D and manufacturing, we have the perfect after-sales service and technical support. Look forward to your cooperation! 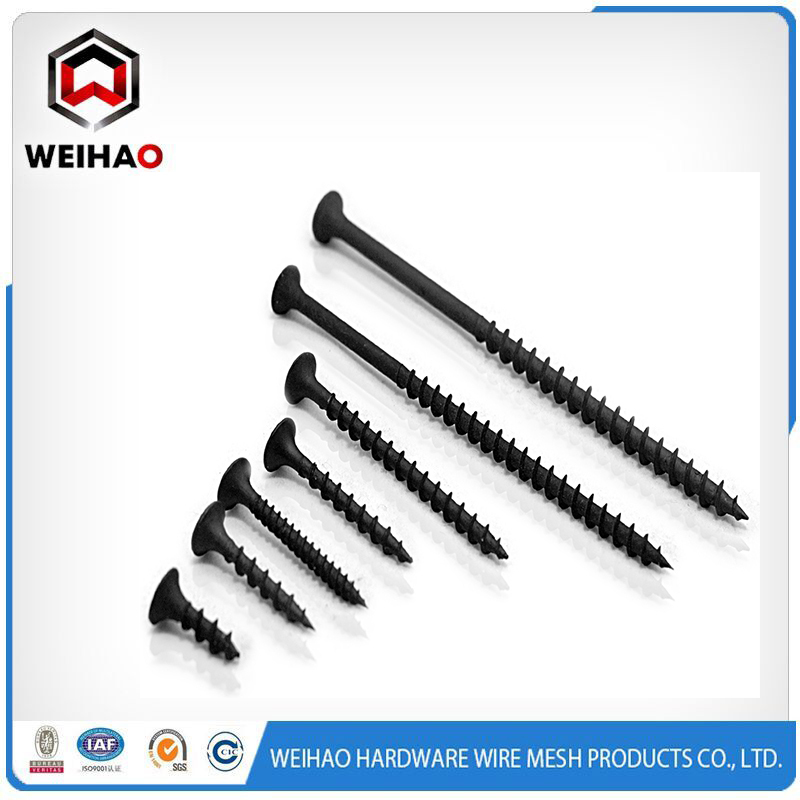 Our Screws can be divided into Self Tapping Screws and Self Drilling Screws. And our screws which manufactured according to German standard and American standard have been admired and accepted by foreign customers. Following a brief introduction. Raw material is C1022 steel, then the head can be divided into bugle head, round head, countersink (C.S.K)head, washer head, pan framing head, hex head. About the thread of screw rod, we can produce it as customer`s request. The surface treatment has black phosphated, gray phosphated, white zinc plated, blue zinc plated, colorized zinc plated and dacromet coated. Usually inner package is colorized small box, outer package is carton. 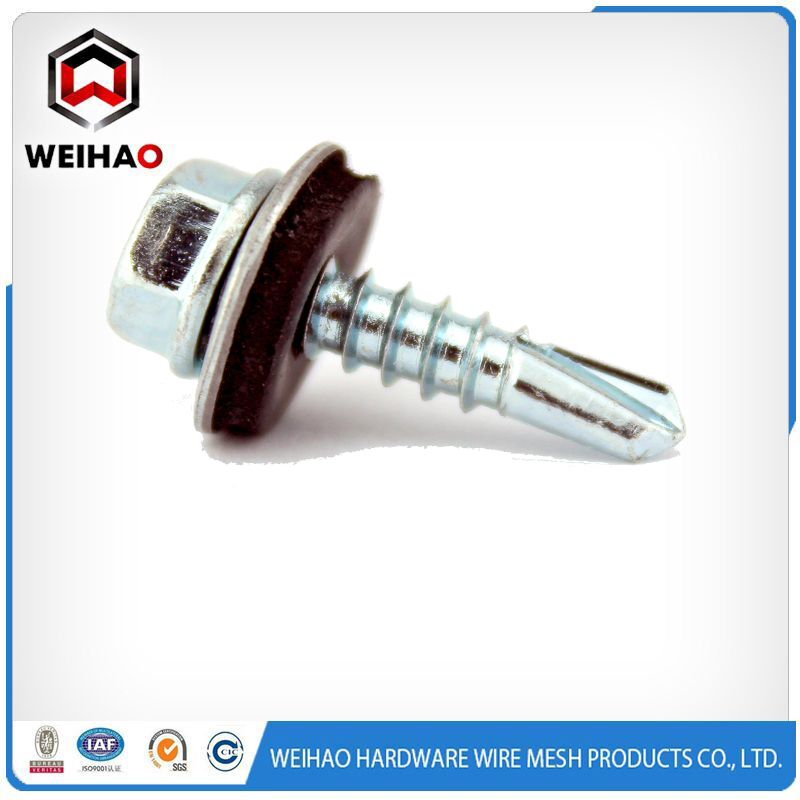 Self tapping screw is one kind screw with a sharp drill. When using it, we need special motor-operated electric tools to drilling, tapping, fixing and locking which can finish them in one time. Our crews mainly used to furniture and decoration. 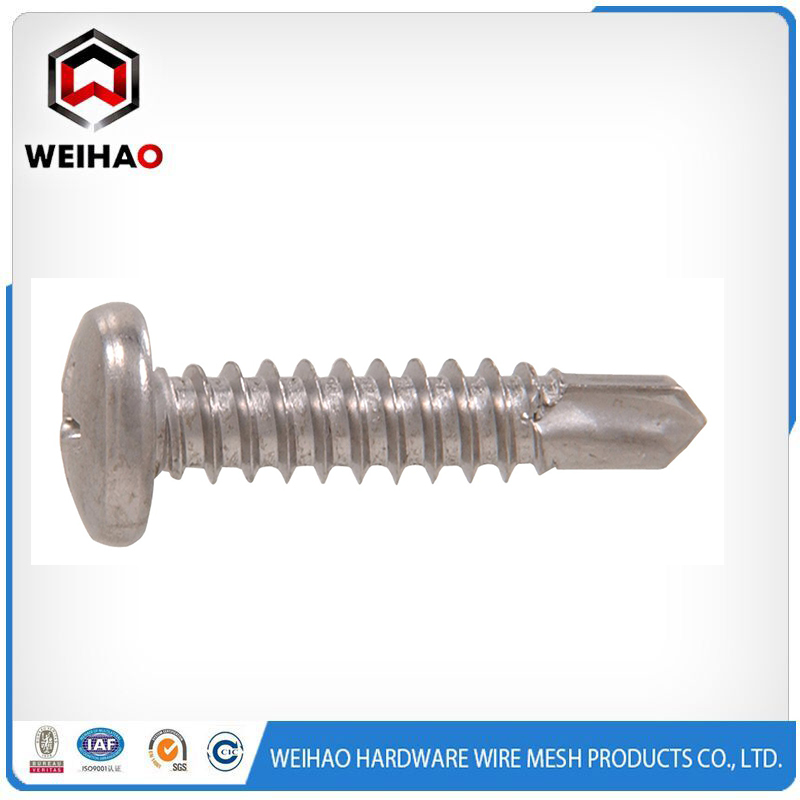 Although screw is small, it has important function.